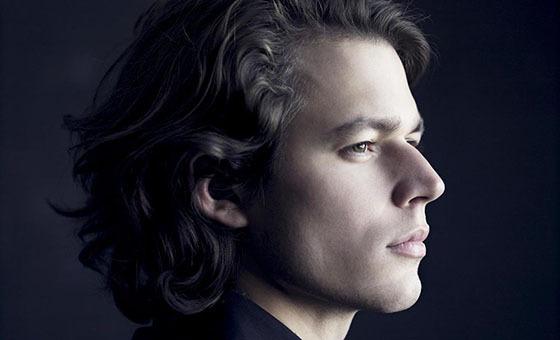 After being named “Newcomer of the Year” in 2008 by BBC Music Magazine, French pianist David Fray has embarked on an active career as a recitalist, soloist, and chamber musician worldwide. In his most recent CD of Chopin works, David Fray is “fluid and shimmering.” With his natural elegance and exquisite musicality, Fray’s eloquent performance will make for an intoxicating evening of piano virtuosity. For Accessible Seating Please Call (519) 883-4480. Support persons accompanying a person with a disability are eligible for complimentary tickets. Please note, this applies to support persons only. Please phone (519) 883-4480 for more information.